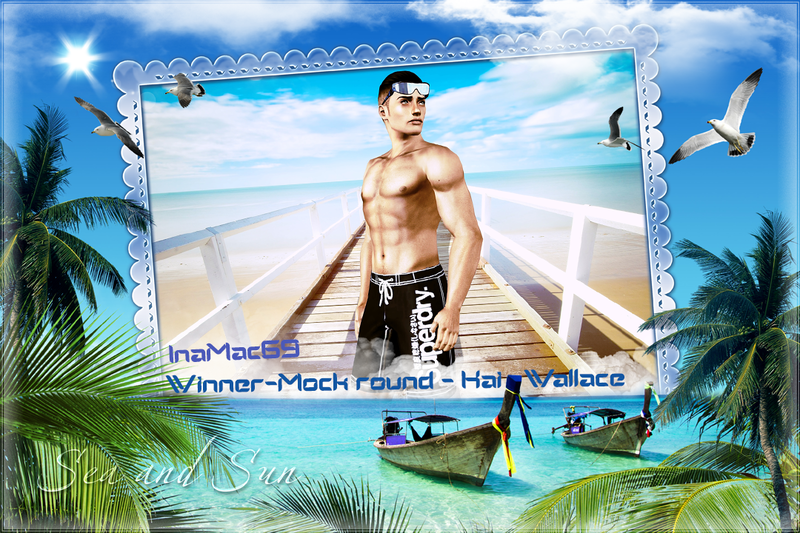 So Versace Finest comp has now ended. My final placing was 3rd. I am so happy to have got that far. Thank you to MamaJ and all the judges involved. I had a blast, all the other contestants were fabulous and so very talented. 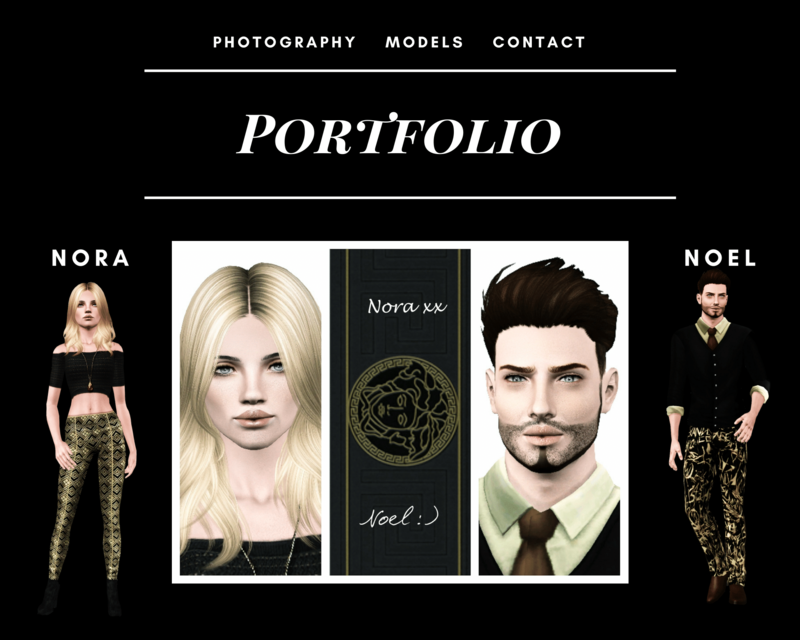 Look out for Models Noel & Nora as I will be sharing them for download soon.